Can the Library tell me when books are due? When holds are ready? 1. 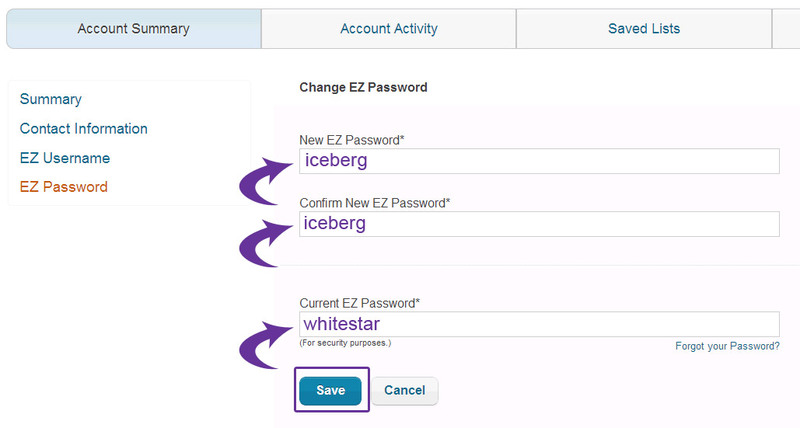 Log in to the Account in upper right hand corner of Catalog page. Due dates are provided at the time items are checked out or renewed. It is your responsibility to return materials by the stated due date. Notices are sent as a courtesy only. My library card account is expired. How can I update it? Your Library card is valid for 3 years from the date of issue; it expires automatically (e-cards are valid for 1 year). Update your account in person at any Community Library. Please bring valid ID and proof of current address. Payments can be made online using a Visa or MasterCard credit card, or with a signature debit card which display the Visa or MasterCard logo. Signature debit cards can be used at the point of sale like a credit card, however the payment is linked directly to a bank account rather than a line of credit. IMPORTANT: Payments that are declined when using a debit card as a credit card will remain unavailable for several days as it takes the bank several days before the transaction is reconciled by the bank and hard-posted to the account. For declined transactions, the funds WILL BE RETURNED to the account after several days. Regular debit card payment with PIN is not currently available. Staff are not able to process credit card transactions at the service desk. From the library website, click on My Account on any Internet PC in the library or remotely at http://ccclib.org. 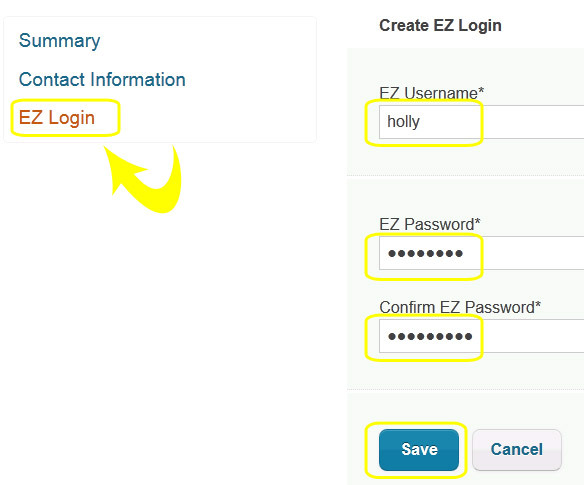 Click the "Library Account/Pay Fees and Charges" button and Login with your library card number and last name. Click on the "View Fines" link on your account, select the fines you wish to pay, then click on the "Pay Fines" button. You will be asked to complete the payment form with name, address, email and credit card information. When ready, submit the form and if confirmed, the payment will be registered immediately on your account. For more on credit card payments online, see all of the E-commerce questions answered. What fines, fees, or charges does the library charge? The library no longer charges overdue fines. See the updated Schedule of Fines & Charges. When will fines be eliminated? The Library eliminated fines beginning on January 1, 2019. Why is the Library eliminating fines? Eliminating fines removes barriers for our community and makes access easy, equitable, and enjoyable for everyone. Our doors are open for the entire community to take advantage of all the Library has to offer. Ending the collection of overdue fines will also result in more positive customer interactions. If there are no fines, how will the library recover books and other materials that have been checked out? We have eliminated overdue fines, but not the charges associated with damaged or lost materials. Checkout periods for library materials have not changed and we expect patrons to return items to the library on time. If an item is not returned within 30 days after its due date a lost charge and $10 processing charge will be assessed. If the billed item is returned in good condition, the lost and processing charges will be removed from the account. If the lost item is returned in good condition within one year after the lost and processing charges have been paid, you may request a refund of the lost charges; however, the processing charges cannot be refunded once they have been paid. Will the elimination of fines impact the Library’s budget? Fines and charges make up only slightly more than two percent of the library’s total budgeted revenue. Revenue from fines has decreased significantly in the last several years and we don’t expect the elimination of fines to have any impact on library operations. What about the balance on my account from before the elimination of fines? All charges on all accounts prior to the elimination of fines have been waived to give everyone an opportunity to restart their relationship with the library. Do I get a refund for late fines I recently paid? No. Fines paid before the new fines and charges schedule was approved are not refundable. We thank you for your support of the Library. Will the Library still send reminders about returning materials? I always considered my fines as a donation to the Library. How can I continue to support the Library financially? Donate books or become a member of any of the Friends of the Library groups at our 26 branches. Money raised by the Friends from sales at their bookstores supports the Library. Some Community Library Foundations and some Community Library Friends groups are registered as a 501(c)(3) California nonprofit organizations. The Library and these two support organizations are considered qualified charitable organizations for tax purposes by the IRS. Your contributions may help lower your income tax bill. What about teaching a sense of responsibility to children? Libraries have traditionally been viewed as a place charged with teaching responsibility and consequence, but that has never been part of our mission. We believe what’s most important is getting more books in the hands of the children who need them most. The mission of the Contra Costa County Library is to bring people and ideas together. Our strategic goals focus on easy and equitable access, literacy, high-quality customer service and promoting the value of the library. All library materials will still have the same checkout periods. We still expect books to be returned on time. Any materials not returned 30 days after the due date are considered lost and patrons will be charged for them. Will I have to wait longer for my holds? Customers who enjoy popular materials through holds or the Lucky Day collection, visit the library frequently. They tend to turn materials over quickly, because they read, watch, or listen to items and are eager to move on to something new. We do not anticipate a problem with avid users returning materials on time. Can you proctor a test for me? The Contra Costa County Library is not able to offer examination proctoring services. In order to assist students in obtaining the testing services needed, we have compiled a list of possible exam proctors in the area. This list is merely informational and does not constitute an endorsement or recommendation of any type. Please contact the agency in question for accurate and complete information. Accepts cash, checks or credit cards; Payment expected at time of exam;$75 flat fee for up to 2 hours; $50 for each additional hour.